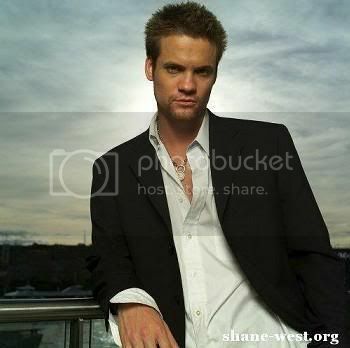 Friday Morning Man: Shane West! 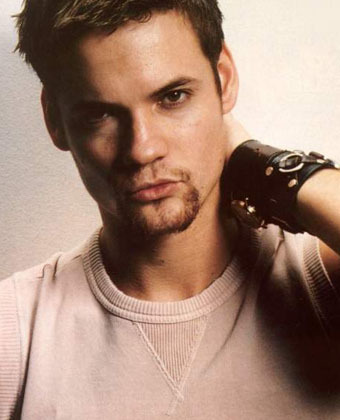 Shane West is one of those talented young actors who has literally grown up before our eyes as we’ve watched him on such television series as Once and Again, ER, and in his current hit Nikita. He spent five seasons playing Dr. Ray Barnett on NBC’s ER which by that time was in its post-Clooney, Margulies period. Newer cast members like West and John Stamos kept the show fresh and strong for several more years. The handsome 32-year-old is also known for his role opposite Mandy Moore in the feature film A Walk to Remember which won he and Moore a Teen Choice Award. 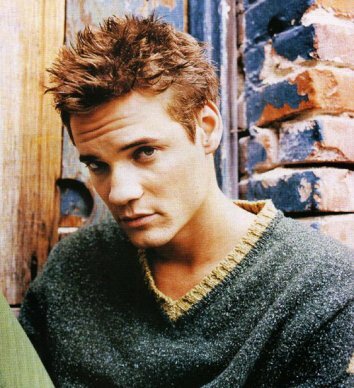 By the time he landed the role of Billy Campbell’s son on ABC’s Once and Again in 1999, Shane had already done a dozen guest spots on TV shows like Boy Meets World, California Dreams, Picket Fences and Buffy the Vampire Slayer. I watched that movie A walk to remeber i loved it it was sad but i just want to watch it. you and her just looked so good together >I just wanted to tell you .You and her should got married really in real life. it was a loving movie i just loved it.